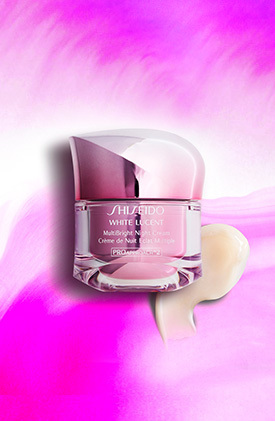 Deeply hydrate your skin with Shiseido moisturizers and creams. Browse from a selection of the best face moisturizers in skin care for anti-aging, brightening, and lifting for every skin type - dry, oily or combination. Formulated to combat dryness, discover your perfect fit for smooth, hydrated skin. 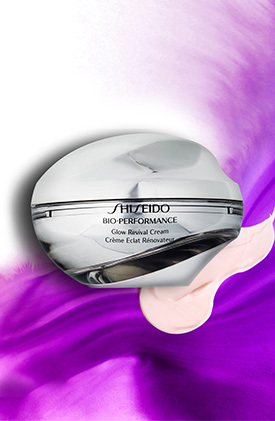 "I am 62 and have used many moisturizers over the years, but I must say I actually noticed a difference in my skin after 2 days using this morning and night. Fine lines around my mouth and cheeks were all but invisible..."